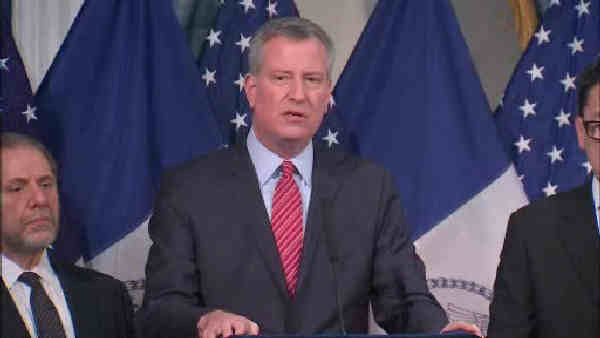 NEW YORK CITY (WABC) -- Mayor de Blasio IS reminding New York City tenants about their rights as "heat season" begins. Heat season runs from October 1st through May 31st. outside drop below 55 degrees during the day and 40 degrees at night. Any residents who don't have heat or hot water in their building should call 311.